NEW YORK CITY—A survey released recently by the International Council of Shopping Centers reports that retailers are gearing up for another successful Thanksgiving Weekend as consumers plan to spend an average of $554.90 with $207.30 dedicated to holiday gifts. Omnichannel retailers stand to benefit the most, with 93% of shoppers planning to spend with retailers that have both a physical and a digital presence. Furthermore, of the shoppers planning to buy online and pick-up in store, 77% indicate they are likely to spend additional money at that store or adjacent stores, according to the ICSC Holiday Intention Forecast Survey. 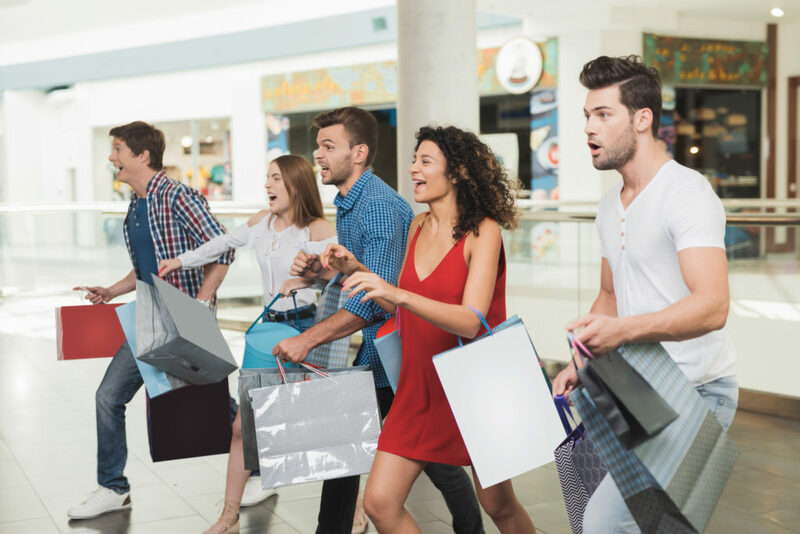 Consumers’ pre-Black Friday expectations echo ICSC’s recent landmark Halo Effect study, which illustrated the synergy between stores and web traffic. The study indicated that having a physical store increased web traffic an average of 37%, and, similarly, closing a store decreases web traffic to a retailer’s site. A total of 71% of Thanksgiving Weekend shoppers will go to a shopping center or mall during the weekend, with Millennials—long-considered the “online” generation – leading the pack at 83%. Non-shopping activities will also be a significant draw for consumers that weekend. 89% of Thanksgiving weekend shoppers plan to go to malls or shopping centers to eat, see a movie, and partake in holiday-specific revelry like visiting Santa. As consumer confidence hits its highest levels in almost two decades, retailers anticipate big spending this holiday season. Overall, nearly half (46%) of the weekend’s shoppers plan to spend more this year than they did last year. • 87% will be hitting discount department stores such as Target and Walmart, while 66% will spend at dollar/variety stores and 65% will shop at department stores. While 45% plan to visit stores on Black Friday, robust spending is expected to continue throughout the holiday season, with 28% spending on that Saturday or Sunday and 26% shopping on Cyber Monday.